Information and advice for potential golf course developers from choosing the right architect to the design process itself. 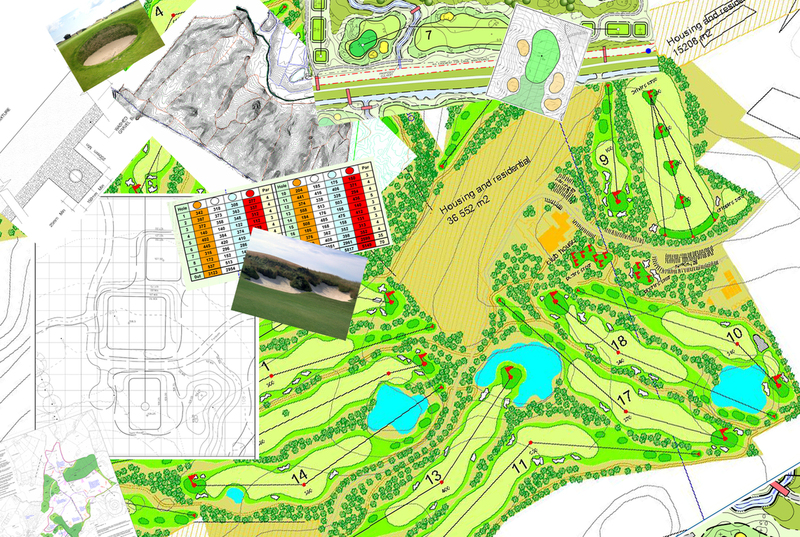 Whether you are looking for a golf course architect for a given project or just want to know more about the golf course design process, the EIGCA provides a range of advisory guides and pamphlets to assist potential golf course developers. 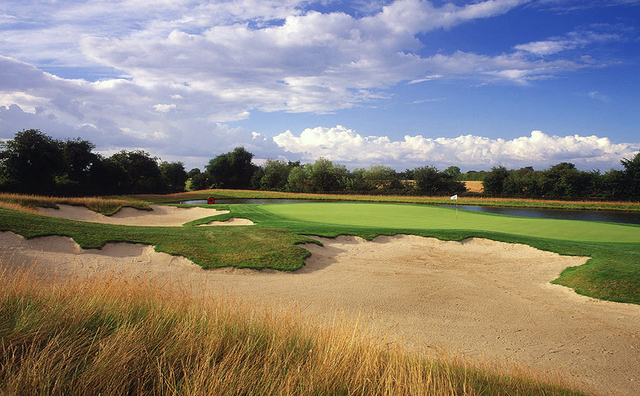 If you have a project in mind and would like to get in touch with an experienced golf course architect, our Member Referral Service will do all the hard work for you. We will forward your requirements to our members and ask them to contact you directly.